This modpack is fit for small to medium server population. 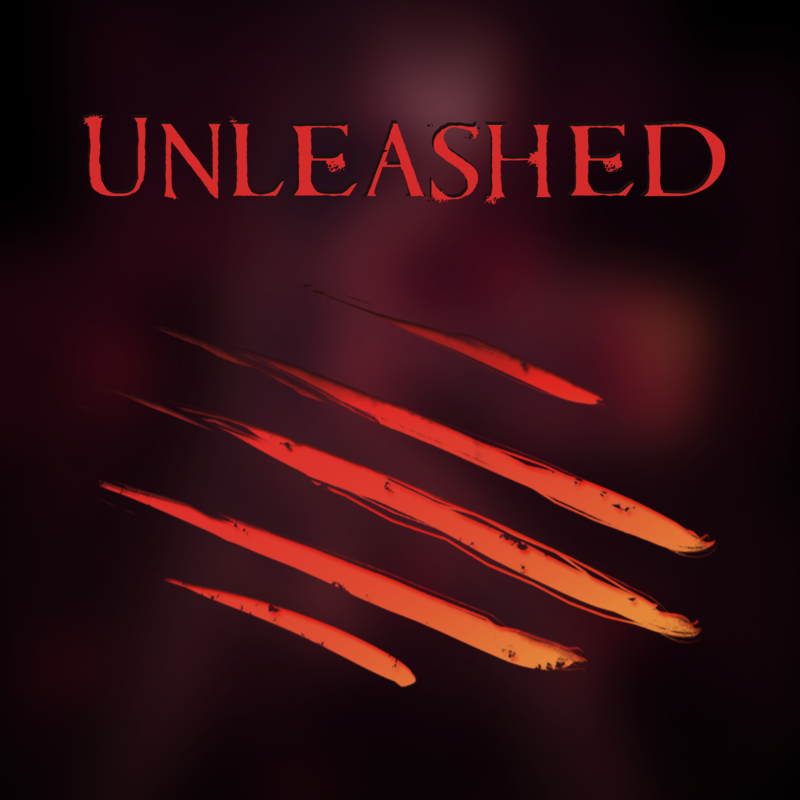 Feed the beast Unleashed was created by the FTB team and is the successor to the popular FTB Ultimate modpack. As the successor of Ultimate, you might already assume that this modpack is more focused on the technical side of mods than magic but this one does have thaumcraft in the modpack. If you’d like to do some evil things, which is of course fun to do that, you can also do it in this modpack. This pack might be a bit outdated though as it was built on 1.5.2 and doesn’t have some of the more modern features of Minecraft. With mods like IC², Buildcraft, Thermal Expansion you’ll be able to create one heck of a large factory, that will process all your ores and store them in the applied energetics ME. This is a place where you could place terminals over your whole terrain to easy access them and let it automatically craft stuff for you which either just takes to long or you are just to lazy to craft it your self and choose the easy way out. Not to mention that it is a whole lot more impressive. You will also be able to run around and explore a lot of new biomes that are added by Biomes O’ Plenty and then hope you don’t get killed on your way back to home in the dark by mobs. You can also play this modpack multiplayer and will be the best for private to medium-public servers. Our professional server hosting services make it an easy choice that if you need to run an FTB Unleashed server then you will want to choose Apex. Since this modpack is a beast and requires lots of resources we recommend at least 3GB of memory to run it effectively.